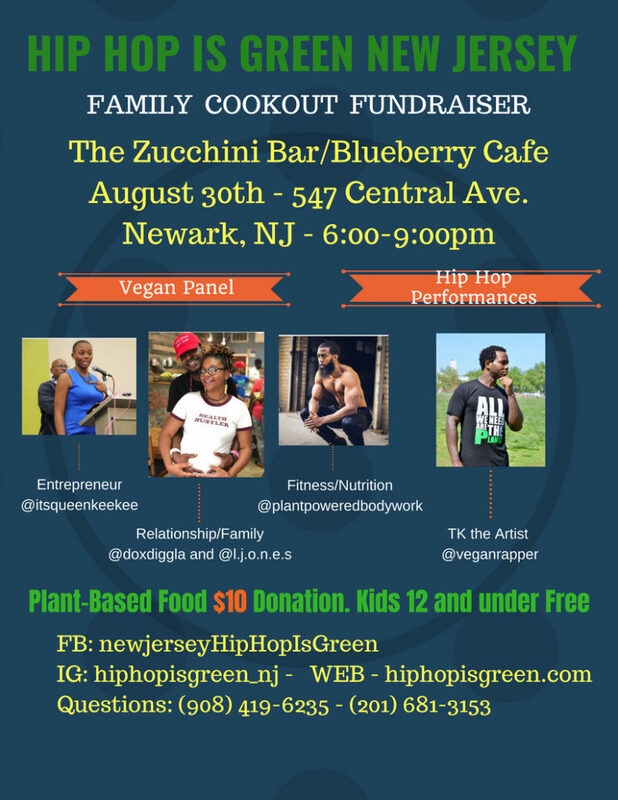 New Jersey HipHop is Green is proud to serve the community. We’re extending an invitation to you to join us at our summer Family Cookout next Thursday (see flyer for details). Enjoy great company, good food and great music. Click on the link to reserve your plate. If you’re not able to attend feel free to support us by donating- http://poagp.com/donate/. Use this link to donate or purchase entry to the event.